Here is another open source web app framework that reduces web development costs and enables you to obtain functionality in highly compact code. CakePHP Development allows developers to create robust web applications facilitating extensible architecture to create, maintain and deploy apps. It works on tested design patterns i.e. Object-Relational Mapping and Model-View-Controller. These are some of the features of CakePHP that allow developers to create web applications that cater to the specific business needs of each client. At ETRAFFIC, we have adopted the CakePHP Framework for fast web based application development. We use its extensible architecture to create, maintain and deploy software apps. We specialise in delivering the most suitable, high-end and cost-effective CakePHP web services to our clients on time. 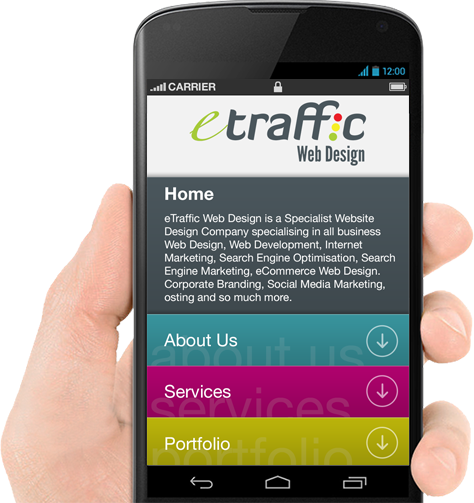 ETRAFFIC Web Design are pioneer’s in software technology with a pool of skilled CakePHP Certified Developers. Having comprehensive experience in PHP Development under our belt, our expert CakePHP Developers are competent in other frameworks like Zend, Website PHP, Joomla Websites & WordPress Sites. Get the best and most cost effective web business solutions from ETRAFFIC Web Design. 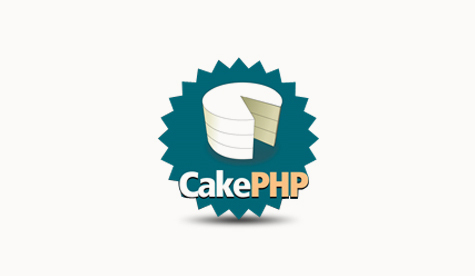 Hire CakePHP Developers to redefine your business strategies and improve your ROI!